ALL THINGS BUCK. from Buck 90 on Vimeo. Buck 90 przygotowali nowy krótki street film, w którym możemy obejrzeć Levi Gunzburga, Steve Laudera, Maxa Lyons, Rorya Bruder, Nate Hausta, Ericha Stefanzick, Shauna Murphy, Jona O’Doherty, Brandona Reis, Willa Mayo! 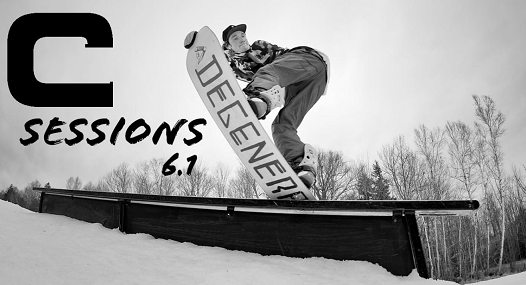 C Sessions 6.1 from carinthia parks on Vimeo. Rider: Jeremy Ellenberg, Jesse Paul, Brian Skorupski, Will Healy, Alex Atno, Storm Rowe, Lauren Tamposi, Emma Graham, Timmy Sullivan, Kevin Raksnis, Rory Bruder, Max Lyons, Steve Lauder, Chris DePaula. 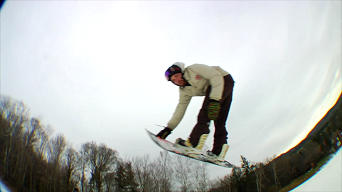 Rory Bruder and Kevin Raksnis at Carinthia Parks 14/15 from carinthia parks on Vimeo. Totalna destrukcja parku Carinthia przez Rory Bruder i Kevin Raksnis!! !